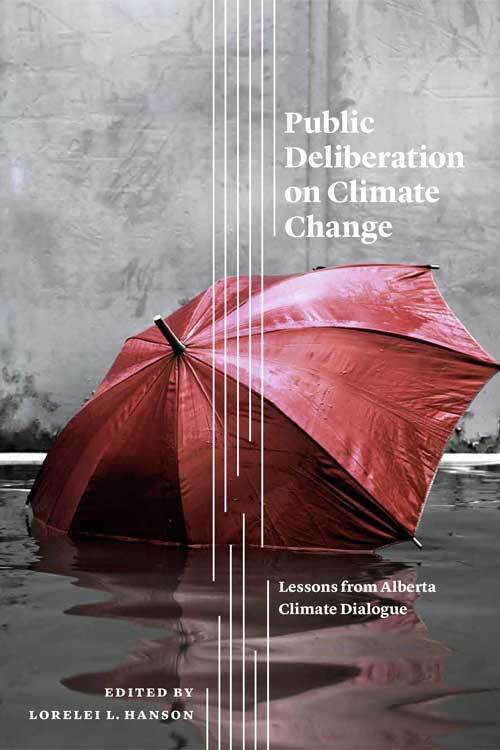 The ABCD project brought together researchers and practitioners to explore how well-designed citizen deliberations can shift the politics of climate change in Alberta, across Canada, and internationally. Our research and action in this university-community partnership enabled us to test theories, figure out how to design citizen deliberation for maximum effect, and create tools to allow others to take these steps with us. Our innovatively structured deliberations ventured to increase Albertans’ understanding of scientific, economic, social, and individual aspects of climate change. By creating these spaces for people to pool their diverse perspectives, weigh trade-offs, and identify goals, we empowered citizens to take action within their communities and also to make recommendations to municipal and provincial governments on climate change policy. ABCD had made a positive difference in how Albertans understand and respond to climate change, and has affected how Alberta governments and NGOs engage citizens to solve tough environmental issues.